A high degree of symmetry should seem attractive! You can find this symmetry in our new Smilodox T-Shirt "Even". The chest area was printed with a colour contrasting rectangle by placing the Smilodox logo. 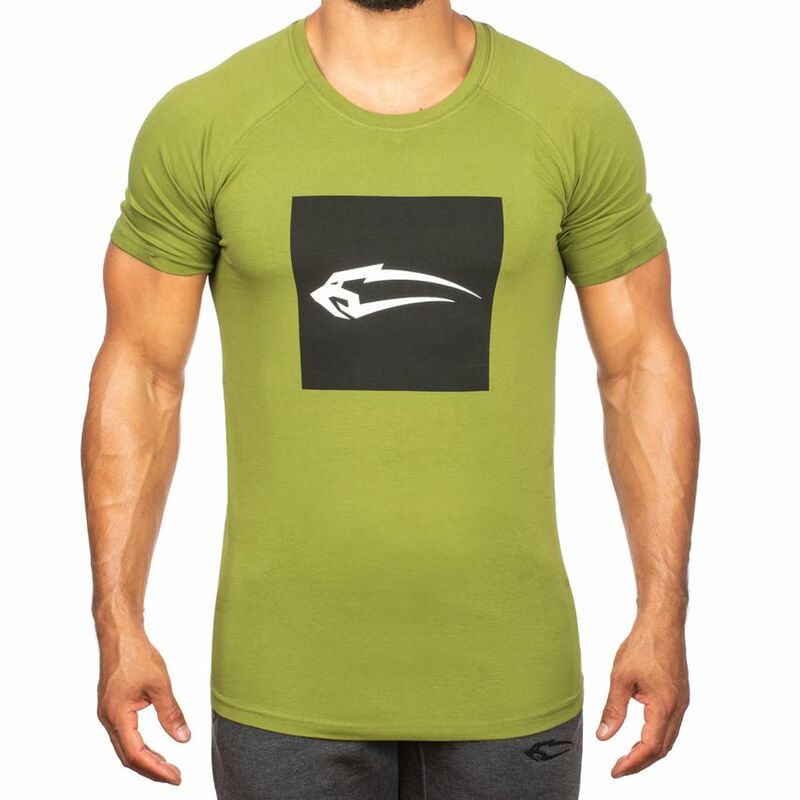 Also this shirt was made with a pleasant material mix of cotton and spandex with lycra and emphasizes all areas of your upper body. The T-shirt is available in four different colours. Whether classic in black, white or summery in refreshing green or turquoise - we give you absolute freedom of choice.